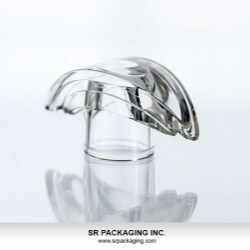 Surlyn caps are one of the many packaging components that satisfy creative design allowing designers most creative designs to become possible. It shapes a luxurious cast to the packaging, establishing unique branding with visual impact! 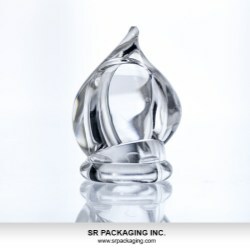 Surlyn is one of the most cost-effective packaging materials which offers high compatibility with food, chemical, fragrance and cosmetic products. 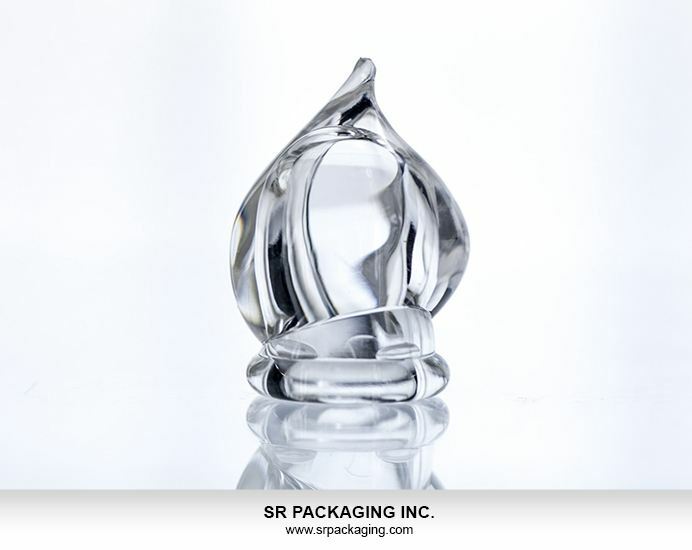 As a packaging component it is highly transparent, clear and lustrous, and can be made into various colour tones with opaque, glossy or matte effects. Special features of surlyn components are their high transparency, chemical resistance, non-friability, immense strength, abrasion resistance and it protects products. Furthermore surlyn is easy to decorate and offers designers a lot of creative freedom. 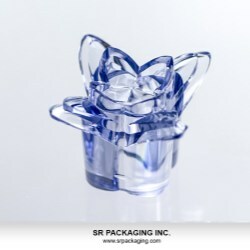 Some of the many packaging applications surlyn components can be used for are artistic perfume caps, modeling cream caps, special design closures and more.